In celebration of their “December Festival,” PokerStars rolled out a $5 buy-in, $1m Spin and Go. In normal cases, these hyper-turbo, 3-max SNG’s feature a prize pool that’s equal to anywhere from 2x to 1,200x the buy-in. So pumping the prize pool up to $1 million was a very big deal. But since nobody unlocked the million-dollar Spin & Go, PokerStars extended the promotion throughout January. And as we’ll discuss below, this turned out to be very fortunate for one lucky Russian player. A Belgian named ‘geldduvel,’ a Bulgarian named ‘Nonko999’ and a Russian named ‘sss66666’ all had the good fortune of stumbling upon the coveted Spin & Go. At stake was a $1 million top prize for first place, along with separate $100k payouts for second and third place. Few would’ve picked ‘sss66666’ to win in the beginning since he lost half of his stack within the first four hands. However, he doubled up, then knocked out ‘Nonko999’ after improving an A-8 combo against pocket 7’s. This would prove to be the Russian’s lucky hand once again on a board of A-8-9-J, prompting him to shove on the turn and geldduvel to call. The latter only had A-5, which meant that sss66666’s two pair was enough for the victory. More big Spin & Gos in the future? What’s amazing about the man from Southern Russia is that he’d only been playing Spin & Gos for 13 minutes before getting into the giant one. That said, anybody can win big at any time through these hyper-max SNGs. Given the massive success that Stars is experiencing with their Spin & Gos among recreational players, it’ll be interesting to see what kind of promos they run with these in the future. Will we see another $1 million payout offered? Or perhaps bigger? 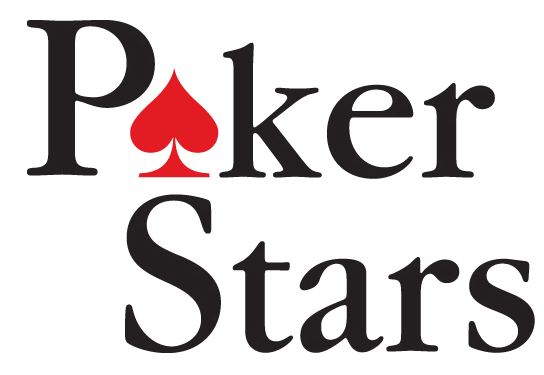 Don’t count anything out when it comes to PokerStars.